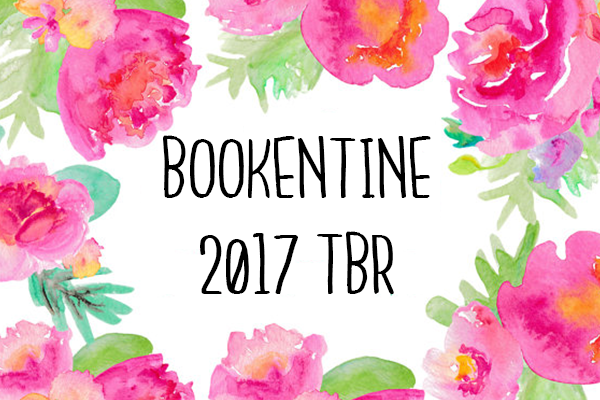 I have decided to participate in the 2017 #bookentine read-a-thon which is hosted by Elly & Michelle at Tea & Titles. I heard about this read-a-thon from The Blacksheep Reader. You can find the sign up like for the read-a-thon here if you want to join for yourself! I have a love hate relationship with contemporary's. On one hand if they're done well that it's amazing, but so many contemporary's have let me down that I stopped reading them as much as I used to. I'm hoping that this read-a-thon will help me to discover some hidden gems. Read a book featuring mental illness or disability. Are any of you participating in the #Bookentine read-a-thon? Have you read any of these books? Or do you intend to? Let me know in the comments! Thank you, I'm actually so excited to start. 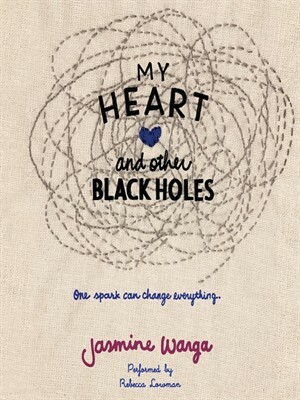 I can never decide which contemporary's to read so this is a great way to get some off my TBR! I'm glad you enjoyed those books, hopefully I will too! And thanks for stopping by! 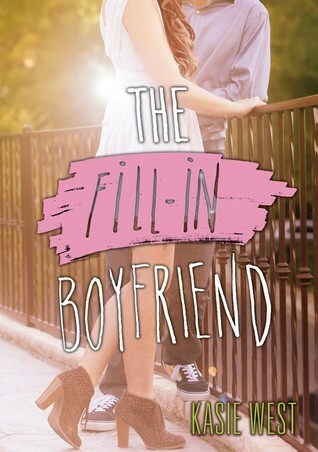 Yay for doing the readathon :) I just read The Fill In Boyfriend and really liked it. I want to read the other two but haven't read them so excited to see what you think. Happy reading! I know, it's going to be so fun, I'm debating whether I can fit in reading another book before it starts! Ooo yes I'm glad you enjoyed it, makes me even more excited! Thanks for stopping by! 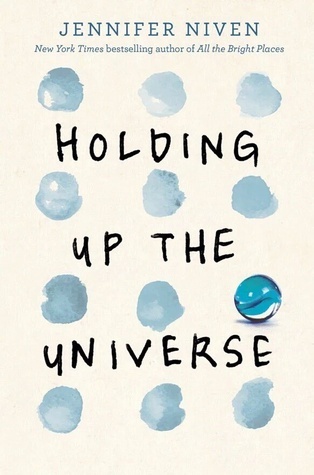 I just finished it, I really liked it but it was such a hard book to read, it was just really powerful. 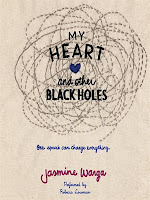 I read every last word as well and I loved that one, I hope you enjoy it! Good luck to you as well, and thanks for stopping by!